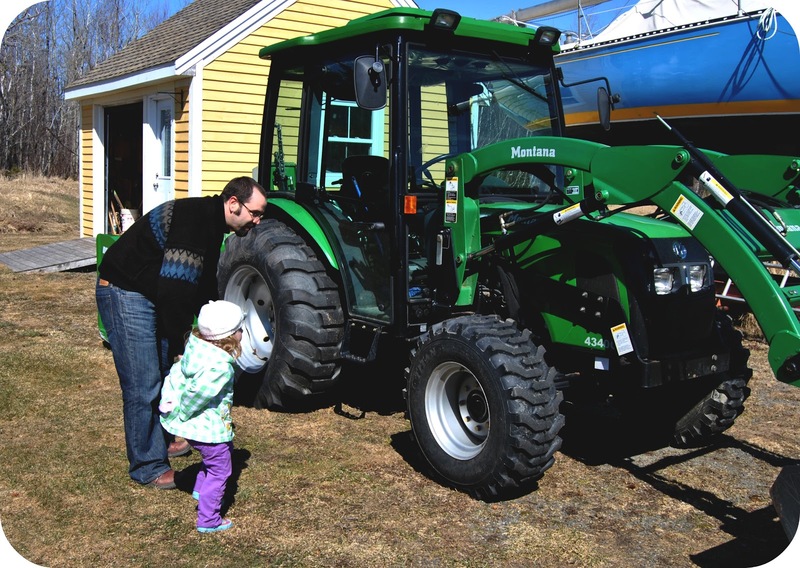 This never occured to me until I had kids, but unless taught, most children don’t have any idea where their food comes from. If you ask them, they would tell you that it comes from the grocery store and it ends there. I was watching Jamie Oliver’s TED Talk about teaching children about food, and he interviewed an elementary school class, asking them to name different vegetables he was showing them. Not only did they not know where the vegetables came from, but they also had no idea what they were. It was shocking! 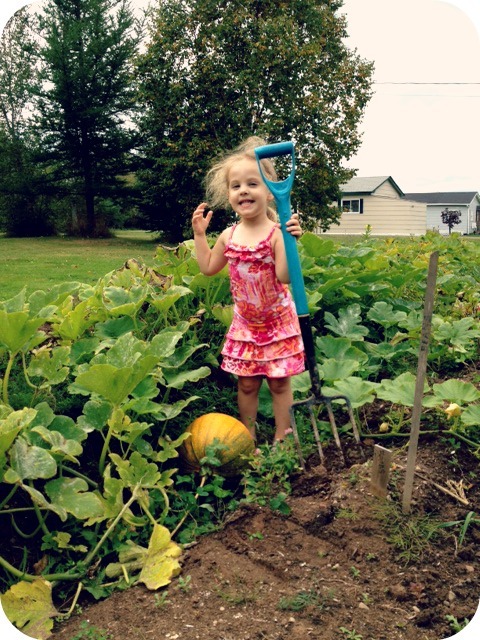 For the last couple of years, Belle has been helping grow a garden at her grandparents’ house in order to learn where fruits and vegetables come from. It has been a great experience and I look forward to We are still deciding what to plant this year. Any suggestions? 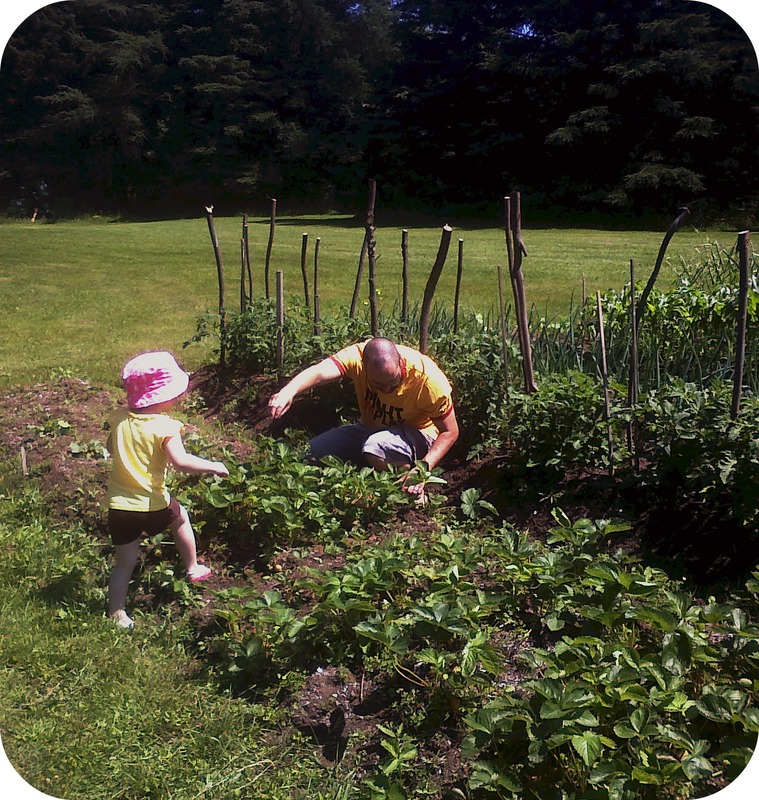 Check out this great site for tips on gardening with kids.